1. Walk, Walking : چلنا : (noun) the act of traveling by foot. 2. Pace, Stride, Tread : چلنا - قدم رکھنا - لمبے لمبے قدم اٹھانا : (noun) a step in walking or running. 3. March, Marching : مارچ کرنا - چلنا : (noun) the act of marching; walking with regular steps (especially in a procession of some kind). 4. 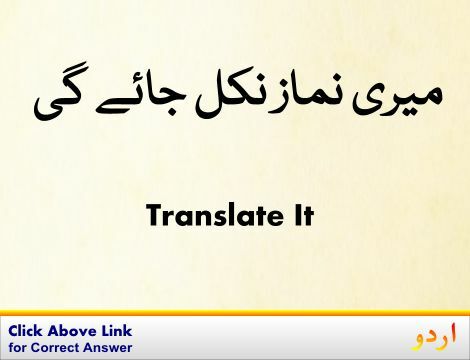 Derive : جاری ہونا - چلنا : (verb) come from. 5. Trample, Tread : چلنا : (verb) tread or stomp heavily or roughly. Ek Jaga Se Dusr... : Traveling : the act of going from one place to another. "He enjoyed selling but he hated the travel"
Bunyad, Jar : Foot : lowest support of a structure. "It was built on a base of solid rock"
Paaon, Peer : Foot : the part of the leg of a human being below the ankle joint. "My feet went asleep"
How this page explains Chalna ? We help you understand the word Chalna in English. 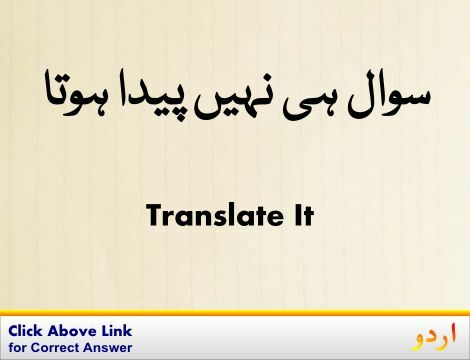 We not only provide English meaning of چَلنا but also give extensive definition in English language. You can also find multiple synonyms or similar words along with Chalna. You may also want to see Android app to get چَلنا, please install Wordinn Urdu Android app now.